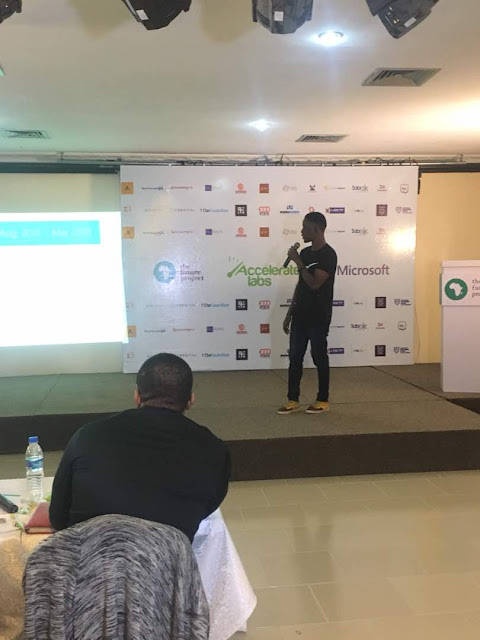 Nigeria's popular digital content distribution platform, Publiseer, gets into MIT Solve Global Challenges. MIT Solve is a business incubator from the Massachusetts Institute of Technology that advances solutions from tech entrepreneurs to address pressing global issues by connecting innovators with resources such as expertise, human capital, technology, and funding. Since August 2017, Publiseer has been addressing the issue of digital content distribution and monetization in Africa. giving independent African writers and musicians from low-income communities the opportunity to earn a living from their craft. In the first-quarter of 2018, the Nigerian startup reported a profit of over $10,000 without any venture investment. Solve, every year, aims to find potential teams around the world who can have success in Economic Prosperity, Health, Learning, and Sustainability. Solve then enables these teams to connect with its global community of private, public, and nonprofit leaders to form partnerships. Last year, almost 1,000 people across 103 countries submitted solutions to Solve's four challenges. Solve's open challenges include 'Work of the Future', 'Frontlines of Health', 'Coastal Communities', and 'teachers * Educators'. Solve has many key advisors, including Laurene Powell Jobs, Colin M. Angle, and Ursula M. Burns. Publiseer is a popular digital publishing platform in Nigeria, which helps African writers and musicians from low-income communities in Africa, to distribute and monetize their creative works across over 400 digital stores in 100 countries. 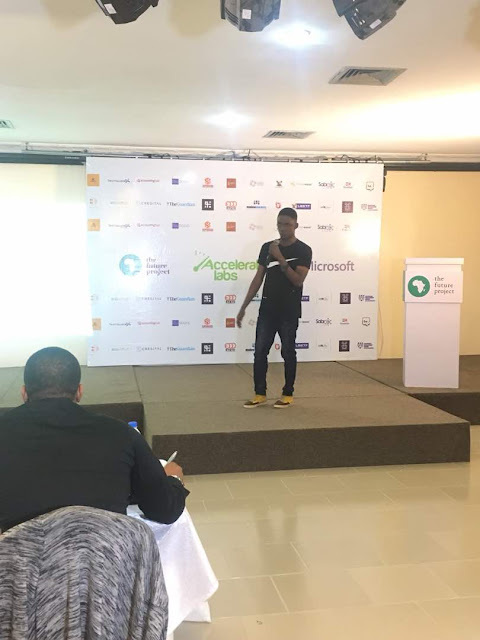 The mission of the Nigerian startup is to promote the creativity of the African people to the rest of the world through books (written words) and spoken words (spoken words). Founded by Nigerian computer programmers and serial Internet entrepreneurs, Publiseer has distributed and monetized over 600 creative works.